Inceptia, a division of National Student Loan Program (NSLP), is a nonprofit organization committed to offering effective and uncomplicated solutions in financial aid management, default prevention, and financial education. Our mission is to support schools as they launch brilliant futures for students, armed with the knowledge to become financially responsible citizens. Since 1986, we have helped more than two million students at 5,500 schools reach their higher education dreams. Each year, we help more than 278,000 students learn how to pay for college, borrow wisely, resolve their delinquency issues, and repay their student loan obligations. Our solutions are designed to support student success by helping financial aid administrators maximize resources, so they can spend more time focusing on students. More information at Inceptia.org. 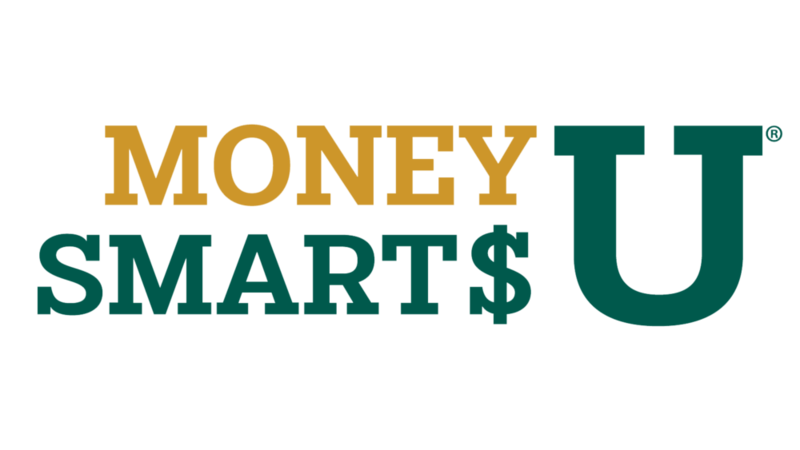 CashCourse is a free, online noncommercial financial literacy resource for colleges and universities, created by the nonprofit National Endowment for Financial Education. The program provides customizable, interactive personal finance tools used at more than 1,000 colleges and universities across the country. Visit http://www.cashcourse.org to enroll or learn more. Recognizing that students follow a variety of paths and encounter different obstacles in their quest for a higher education, Student Connections offers innovative solutions, developed in collaboration with higher education institutions and students, to provide relevant and engaging resources throughout the student life cycle. Student Connections partners with postsecondary institutions to support the success of more than 2.7 million current and former students across more than 700 campuses nationwide. AFCPE® certifies, trains, and supports financial professionals to be qualified motivators of change for people with life goals, regardless of where they are or where they’ve been on their financial journey. Our comprehensive certification programs represent the highest standard for financial counseling, coaching and education, including the AFC® (AccreditedFinancial Counselor®) and FFC® (Financial Fitness Coach) certifications. The AFC® certification is accredited by NCCA and nationally recognized by the CFPB and DoD. AFCPE membership is made up of a diverse and inclusive community representing professionals from across the financial continuum. As a member, you gain a strong professional network, as well as access to tools and resources that advance your work and enhance your career. Learn more at http://www.afcpe.org. For over 200 years, Wiley has helped individuals develop the skills and knowledge they need to succeed. Working closely with financial literacy experts, Wiley curates engaging content, digital courseware, and certification solutions to help students avoid early financial mistakes, define their own personal values and achieve their dreams. Discover more at www.wileyplus.com.